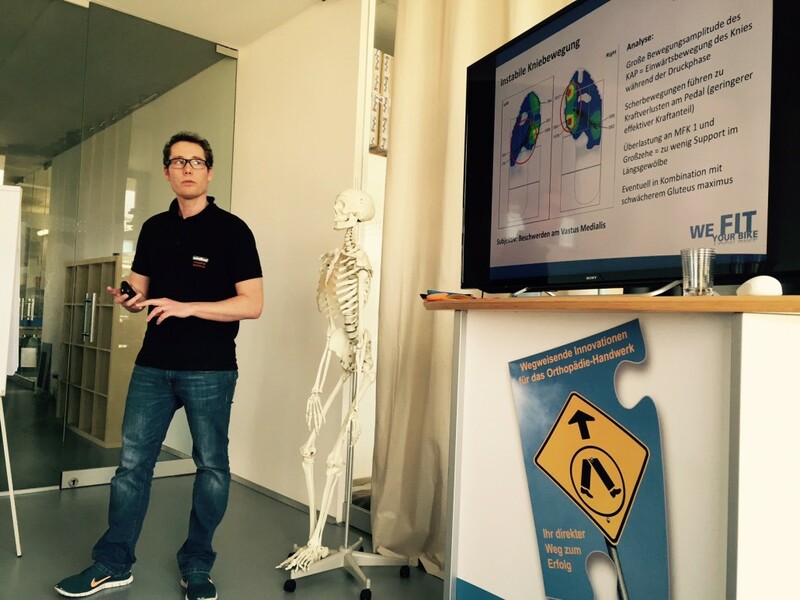 Since October 2013 we have started to pass on our experiences concerning biomechanic bikefittings in theory and practice. 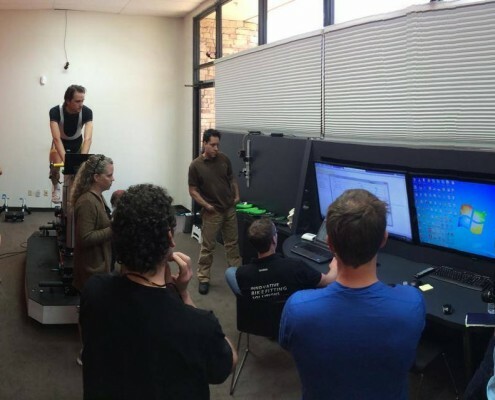 Enhance your knowhow concerning a customer-oriented and scientifically founded bikefitting surpassing traditional concepts. Increase the quality of your advice and the customer retention through biomechanic expert knowledge and abilities in ergonomics. This training concept contains different levels – from the beginner to the expert. 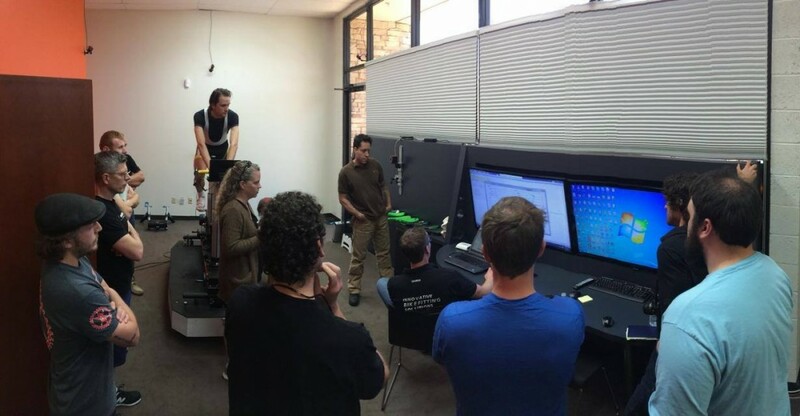 The multidisciplinary team of docents from science, physiotherapy, cycling and industry offers you access to the most up-to-date fitting technology and knowledge. Ample material, webinars and workshops support the participants in their continuous training. 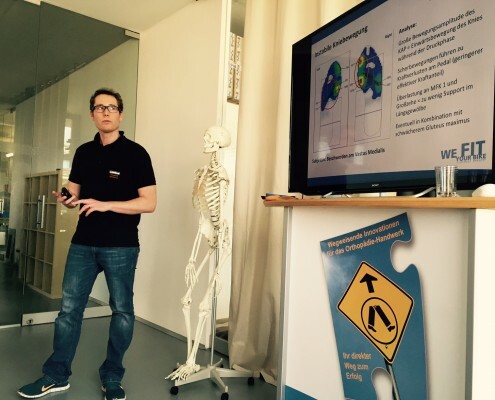 An important aspect of the training is learning to handle different analysis systems (dynamic pressure measurement at the points of contact // cycle-specific movement analysis), which we will teach in practical workshops. 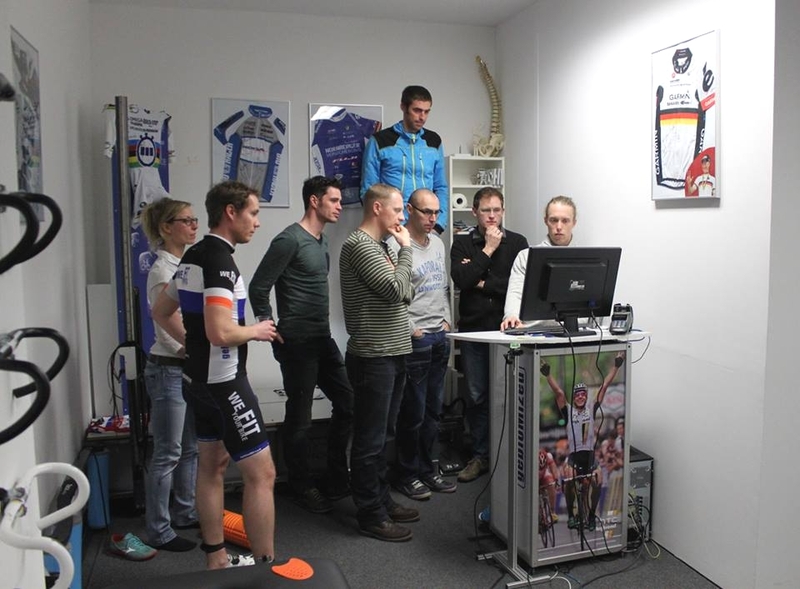 At level 2 you will gain additional knowledge concerning both the analysis of the pedaling movement (using force-time-plots) as well as the causes of cycle-specific overstraining, combined with pointed measures in the athletics training. 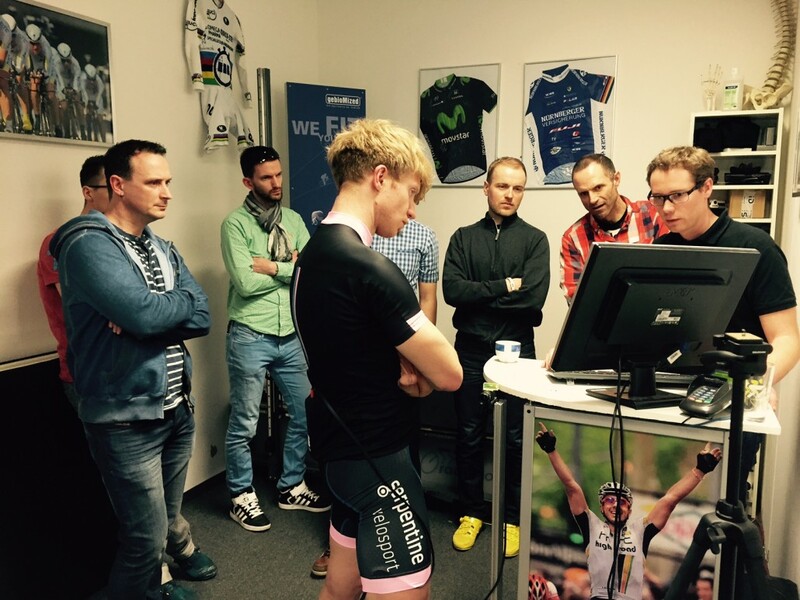 Each level is finalized with a certificate that identifies you as an expert in biomechanic bikefitting – vis-à-vis your customers and partners. 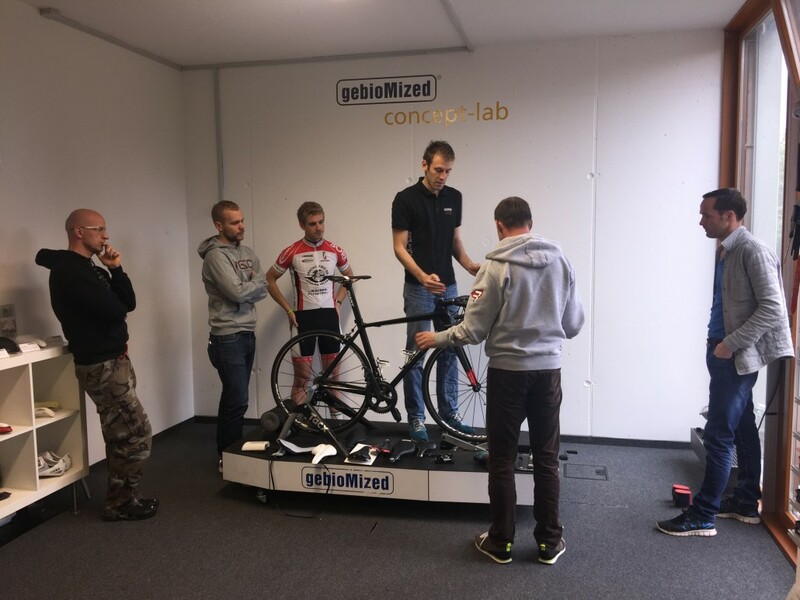 In Level 1 we are working together in laying the foundations for a customer-oriented bike fitting process within two days. 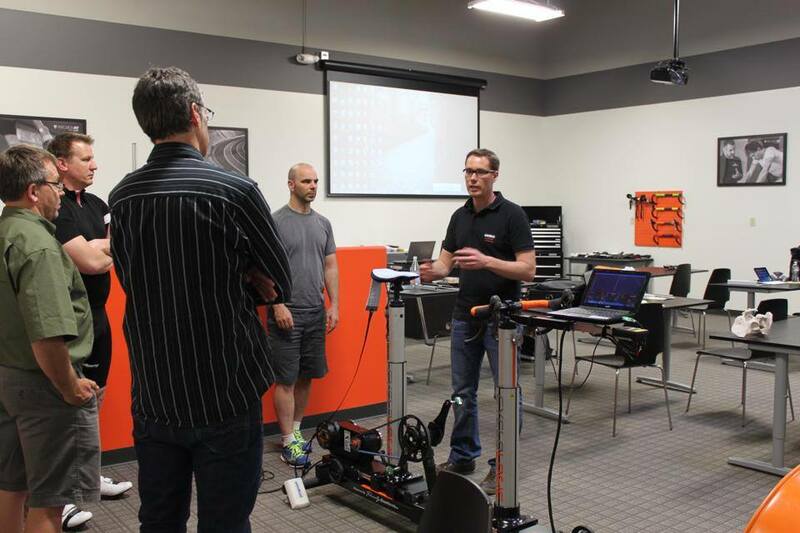 In this course, our experienced team of bike fitting experts offers a sensible mix of theory and practice that enables you to apply the gained knowledge immediately and uncomplicatedly. A study guide, practical work with measurement technology, communication and interaction with “fitting colleagues“ as well as the associated certificate round off the course. Courses will take place at different locations all over the world (details in course list). During the course all measurement techniques discussed will also be put into practice in order to give every participant the opportunity to gain some experience with measurement and evaluation. 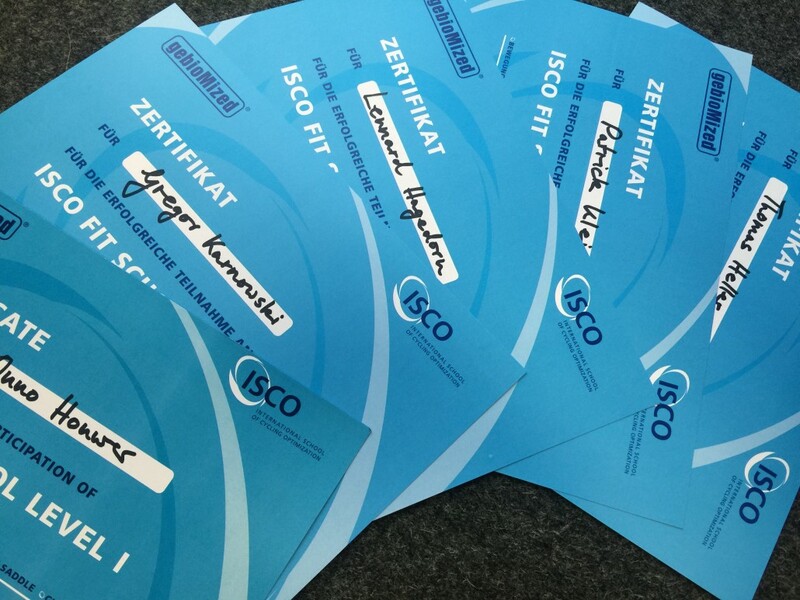 Course participation will be certified by ISCO fit school and equals 40 credits at International Bikefitting Institute (IBFI). 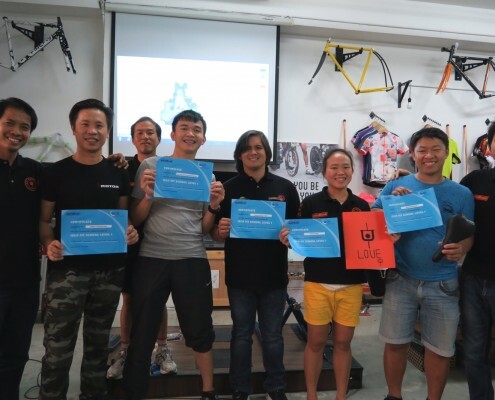 In this course you will refine your skills in professional bike fitting in theory and practice. 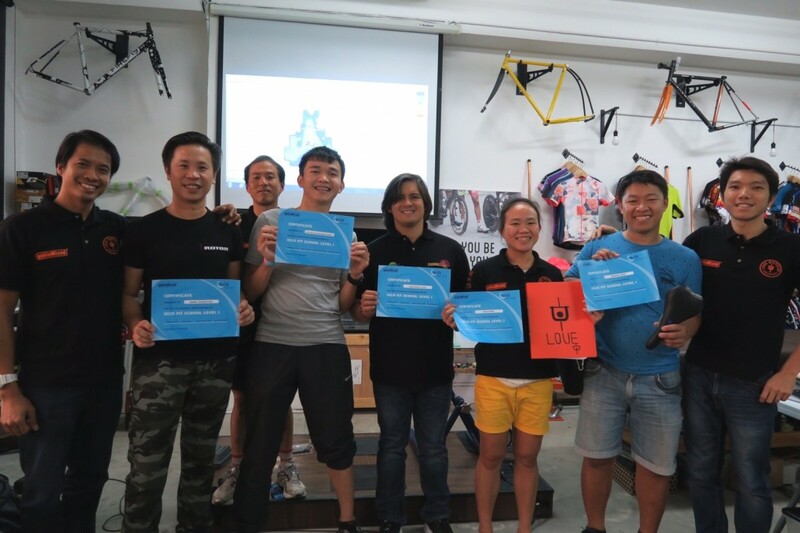 Within two days you will become a competent advisor for cyclists of all performance levels. 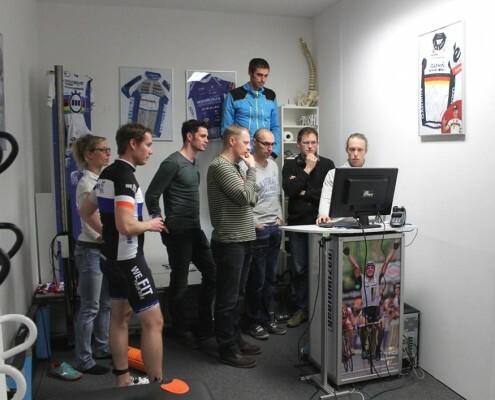 You will expand your knowledge in the field of optimizing the riding position by means of apparative methods (video and pressure measurement), analyses of the pedaling force and bike-specific athletic training. A comprehensive study guide, a reserved ticket for our advanced training webinars as well as the associated certificate round off the course. 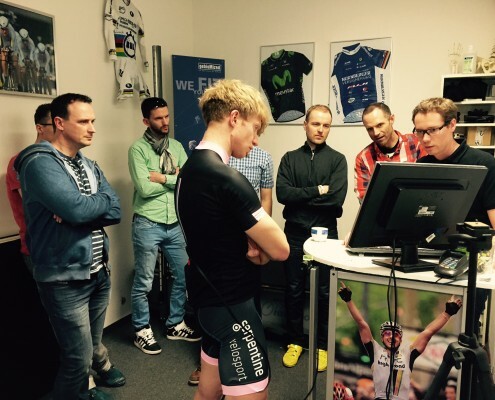 Participants who already have experience with bike fitting e.g. Prerequisite for this course is the successful participation in our Level 1 course ISCO Fitting BASIC or courses with comparable contents. 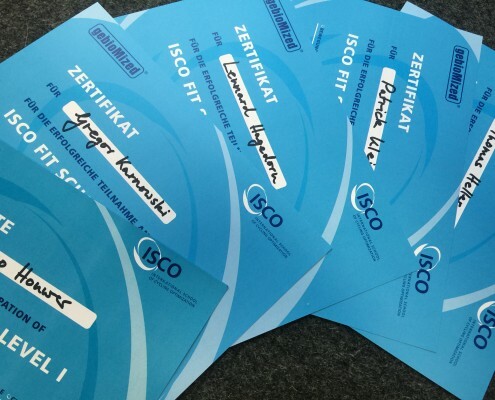 Course participation will be certified by ISCO fit school and equals 80 credits at International Bikefitting Institute (IBFI). 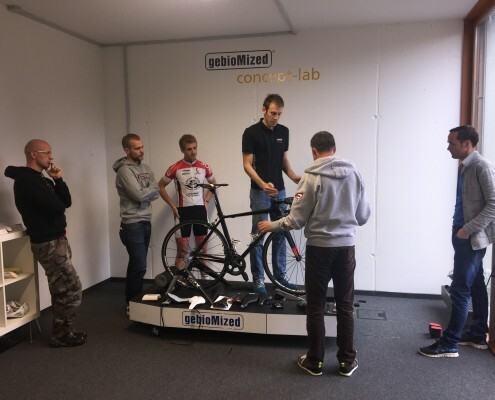 In autumn 2016 we introduced a new ISCO bike fitting course dealing with analysis and optimization of contact points between rider and bike. 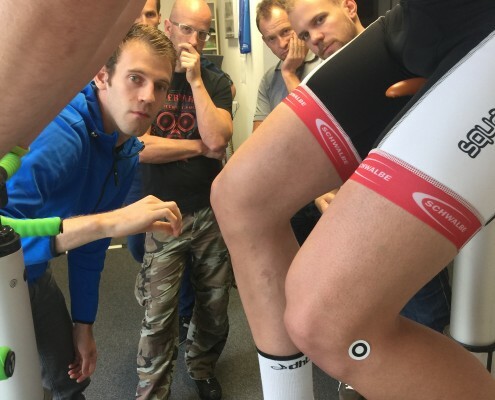 The two-day course covers theoretical and practical work and is mainly targeted at experienced bike fitters who ideally already participated in a Level 1 BASIC course and gained practical experience. 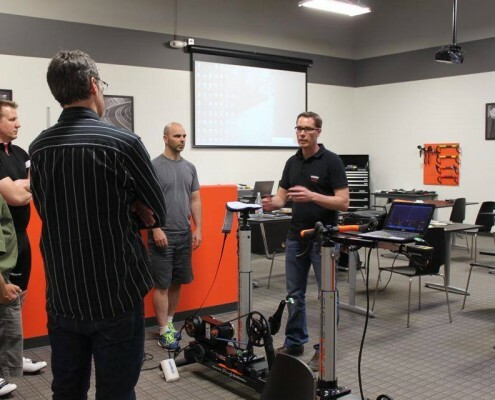 This two-day course provides skills that are necessary to offer aerodynamic bike fittings to triathletes and time trialists either in a velodrome or in a fitting lab. Due to the special course location (velodrome) the influences of biomechanics on air resistance can be visualized directly. 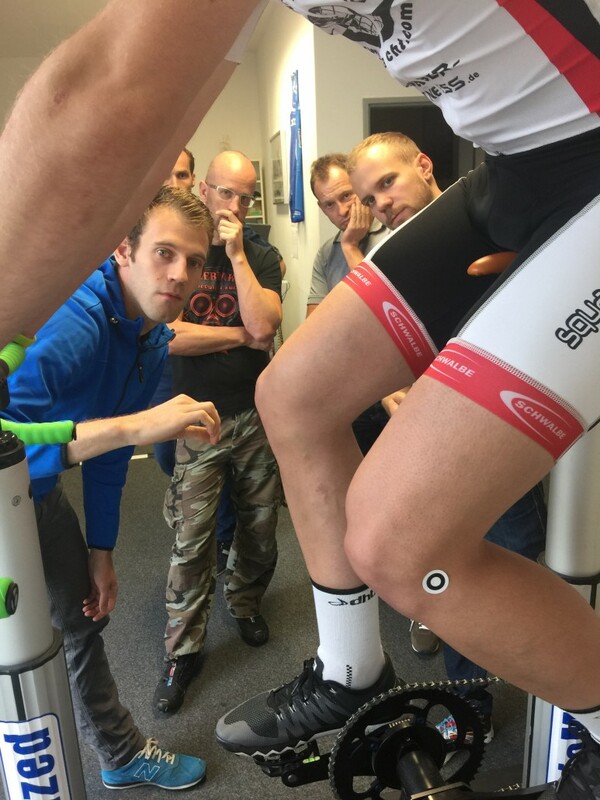 During the course abundant information on aerodynamic bike fittings in the participants’ own fitting labs will be provided. Courses will take place at the velodrome in Büttgen near Düsseldorf, Germany. During the course all measurement techniques discussed will also be put into practice in order to give every participant the opportunity to gain some experience with measurement and evaluation. The participation fee is due in advance of the class.